Looking for the best minivans for 2011? The good news is that there are some excellent choices available for families who need a bit more in the way of space to accommodate passengers and gear but don’t want an SUV or a wagon. 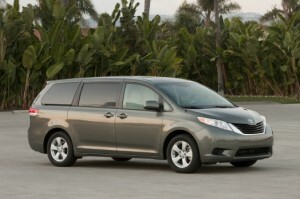 With these 2011 minivans, consumers can have comfort and style along with convenience. Another consideration is the 2011 Volkswagen Routan, which, despite rumors that it would be discontinued is back again for yet another model year. 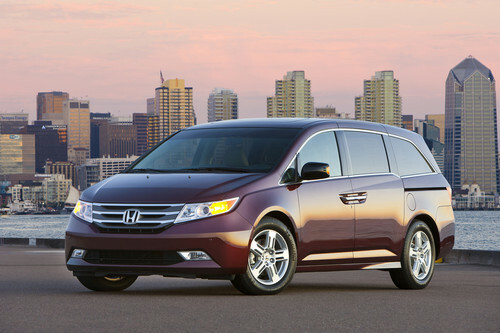 Be sure to check out all the available products in any search for the best minivans for 2011.